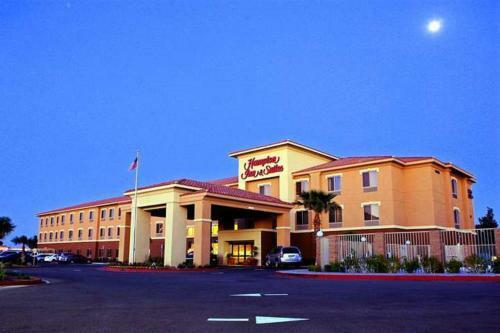 Located in Palmdale, California, the Hampton Inn & Suites Palmdale features an outdoor pool, free WiFi, and each room offers a 32-inch LCD TV. 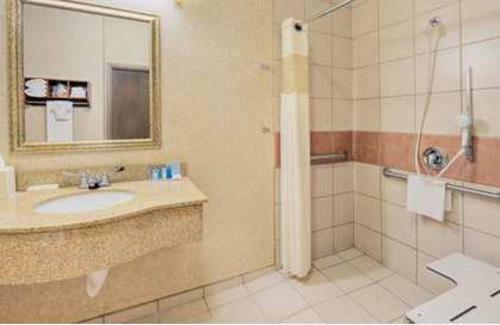 Marie Kerr Amphitheatre is 1.6 km away. 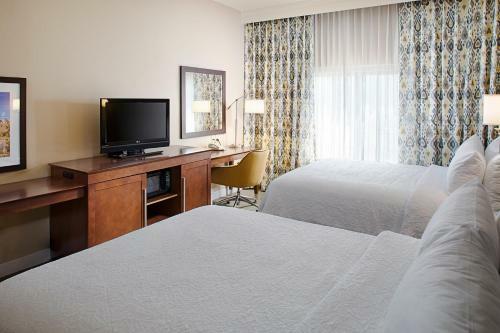 All rooms are spacious and equipped with a microwave, a refrigerator, and a coffee machine. 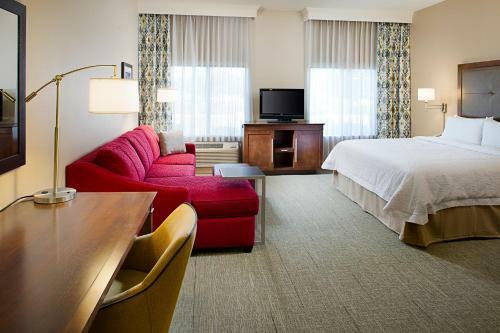 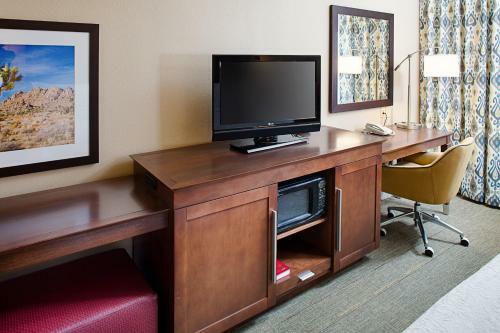 Free toiletries, a work desk, and in-room movies are also available. 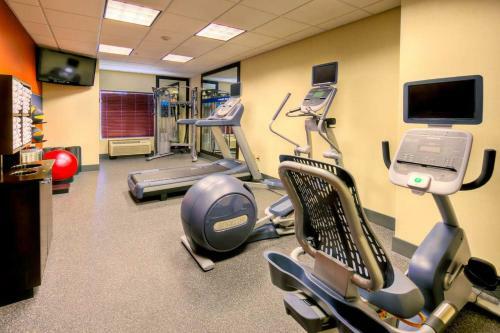 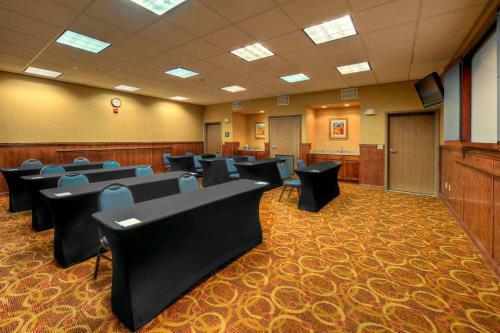 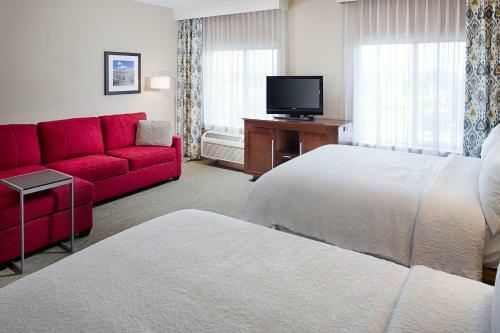 Hampton Inn and Suites Palmdale features a gym and a full-service business centre. 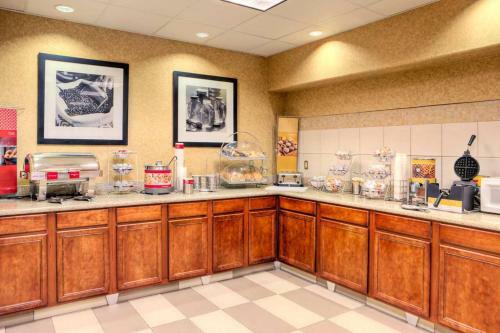 A continental breakfast is served daily and guests can get snacks or beverages from the 24-hour Pavilion Pantry Market. 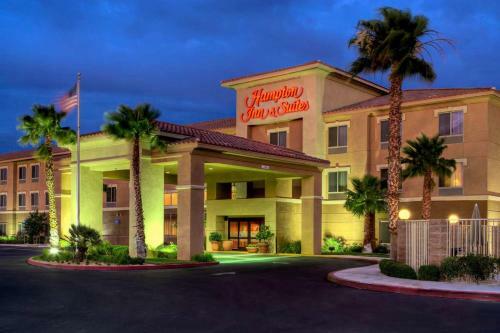 Antelope Valley Mall is only 1.6 km from this Palmdale Hampton Inn. 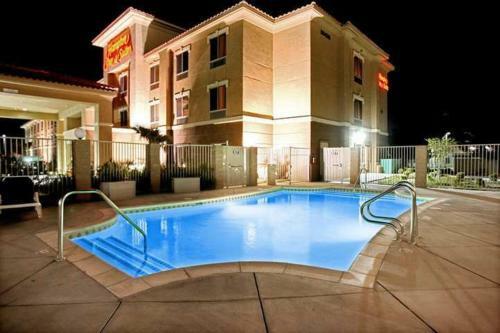 Dry Town WaterPark is 15 minutes from the hotel and Air Force Plant 42 is 10 minutes away. 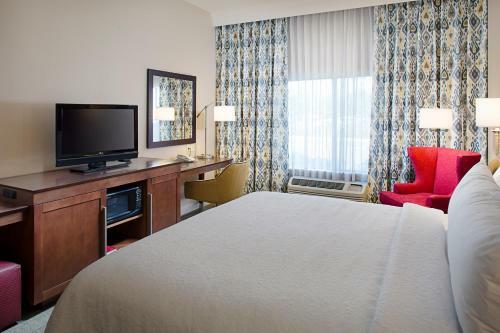 the hotel Hampton Inn & Suites Palmdale so we can give you detailed rates for the rooms in the desired period.